The top-quality Valle Romano Golf & Resort has launched an irresistible new offer giving you the chance to buy a dream home at an astonishing price. But hurry, the offer only applies to the first twenty homes reserved before March 31st 2013. The stunning apartments are part of the Villa Borghese and Capitolio developments, next to the Club House and surrounded by the rolling fairways of the Valle Romano 18 hole Golf Course. They all have access to well tended communal gardens and a pool. Thanks to this incredible offer you can now get your own 2-bed, stylish apartment in one of the best developments on the Costa del Sol,from just €98,000 (now with the 10% VAT included, saving you thousands of Euros), and with a parking space included in the sales price. This is the opportunity of a lifetime. 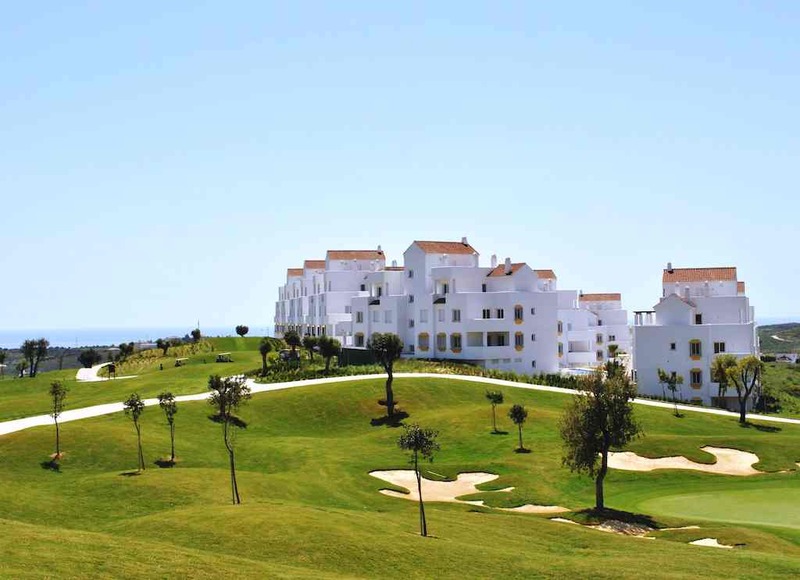 Don’t miss this chance to buy yourself a home on one of the best golf courses of the Costa del Sol, just five minutes away from the beach and Estepona town centre. At this price, it’s got to be a good investment. Offer valid for the first 20 reservations made between February 22nd and March 31st 2013. Title Deeds must be signed no later than April 30th 2013. Offer not accumulative with other discounts and promotions.